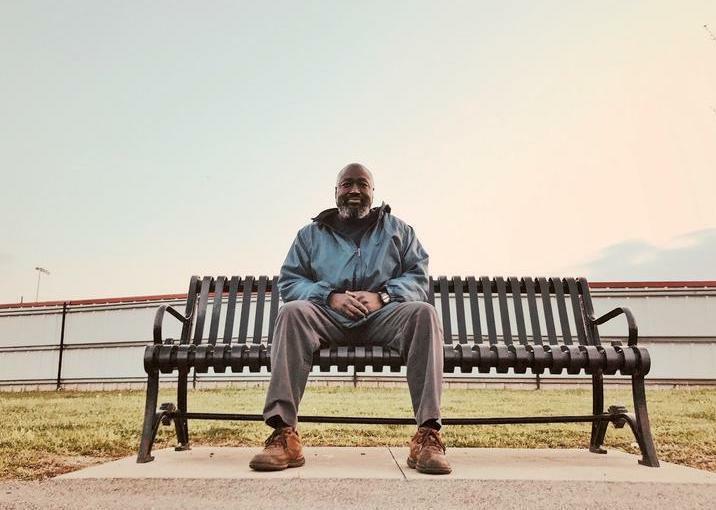 Matthew Charles made national headlines last year, after he was re-sentenced and ordered back to prison two years after his release. Charles made national headlines last year, after he was re-sentenced and ordered back to prison two years after his release. News outlets from the New York Times to Fox Newscovered his case, following a WPLN profile on him. A number of public figures, including celebrities and politicians from both parties, have advocated for his freedom. On Wednesday, the U.S. Attorney’s office filed a response. They said they would not fight the request, nor would they appeal if his sentence was reduced. On Thursday morning, federal judge Aleta Trauger agreed with Charles’ attorneys and asked for his immediate release from a Kentucky prison. Trauger had previously asked prosecutors to consider dropping the case and expressed regret at his sentencing, saying that her hands were tied. More: Read the U.S. Attorney’s office response to Matthew Charles’ new petition for release. But federal prosecutors argued he shouldn’t have been released because he was considered a “career offender.” Supporters pointed to his rehabilitation while in prison, and model behavior after, but a higher court ruled Obama-era retroactive changes did not apply to him — meaning he was released in error. He returned to federal prison last May to serve another decade.